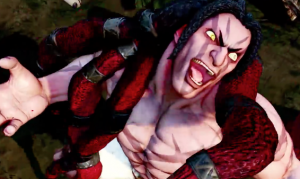 Trailer of Necalli, a new character in Street Fighter V! 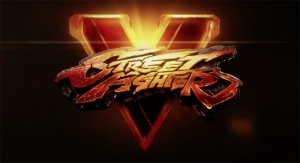 First look at STREET FIGHTER 5! 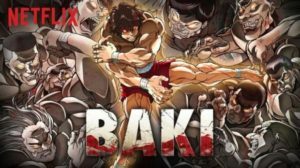 Enjoy the Street Fighter Assassin’s Fist Web Series! 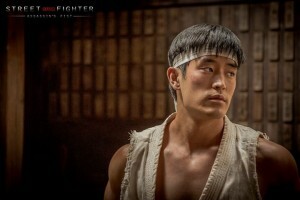 STREET FIGHTER: Assassin’s Fist TRAILER! 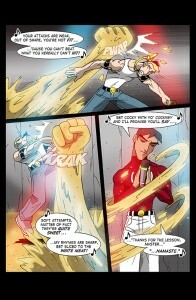 Mega Ran: Random Lyricism page 19… Catchin’ it! 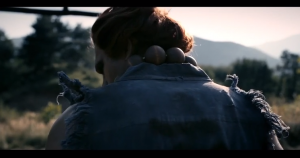 Armel has thrown a goddess out oh heaven causing a disturbance in their world. He is now confronted by Lady Crimson the head of the royal guard. He now must pay for his actions. 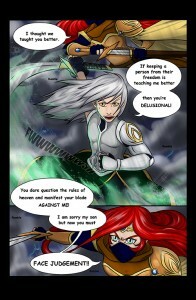 Go check out page 7 of Silver RIGHT HERE or Click on COMICS at the top to find it!